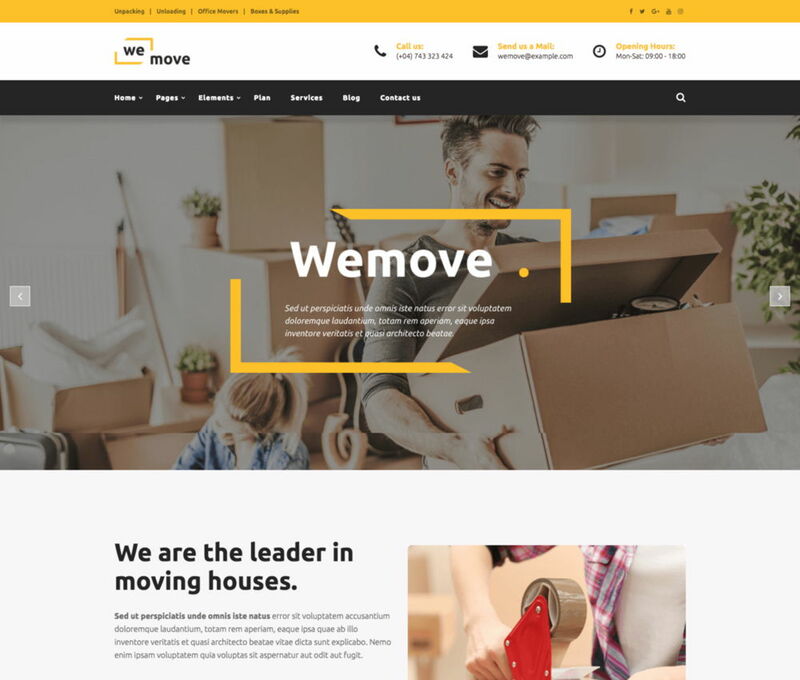 Wemove is a Creative WordPress Theme for house moving companies and logistics in line with modern design, color fresh and dynamic. Creative Layout and Smart. Super Clear and Clean Layout! This is a great choice!